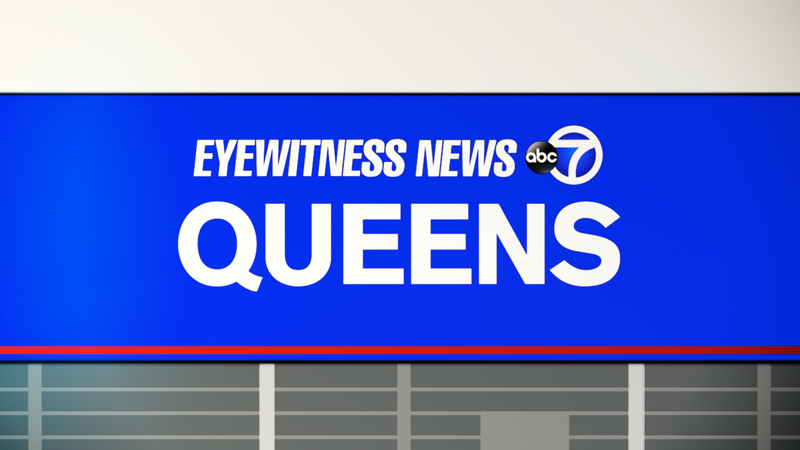 NEW YORK (WABC) -- The United States has sued the New York City Department of Education, saying it permitted a Queens high school to discriminate against black teachers. Thursday's lawsuit in Manhattan federal court seeks to force the city to take steps to prevent future discrimination and pay "sufficient damages" to any discrimination victims. It said the discrimination occurred during the 2012-2013 school year at Pan American International High School. The lawsuit said the victims included three black teachers among the school's 27 teachers. The lawsuit said the school's principal made derogatory racial comments to an assistant principal about the teachers. She allegedly said one "looked like a gorilla in a sweater" and made racist remarks about other teachers' lips and hair. Prosecutors said that the DOE permitted Principal Minerva Zanca and Superintendent Juan Mendez to discriminate against every black teacher at the school. "It is nearly unthinkable that, in this day and age, one of the largest and most diverse school districts in the United States would allow racial discrimination and retaliation to flourish," said Manhattan U.S. Attorney Preet Bharara. "Yet that is what we allege happened at Pan American International High School. Federal civil rights laws prohibit this misconduct. This suit seeks to remedy the violations that occurred at Pan American and ensure that the New York City Department of Education protects its employees' civil rights in the future." The city's law department says it is reviewing the lawsuit. "All employees' work environments must be safe and supportive, and we have zero tolerance for any discrimination."